IT LOOKS like a standard bar but these rare Cadbury treats are being sold off for up to $50 a pop as chocoholics go to extremes to get hold of one. 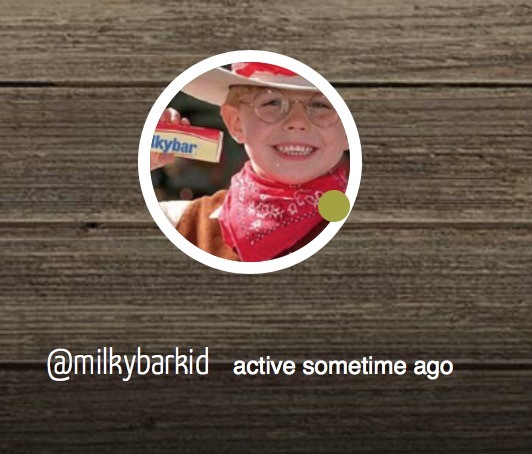 ON THE face of it, it’s a normal Cadbury chocolate bar. A 190 gram block, solid chunks that melt in the mouth, that overpowering sweetness. So far, so familiar. 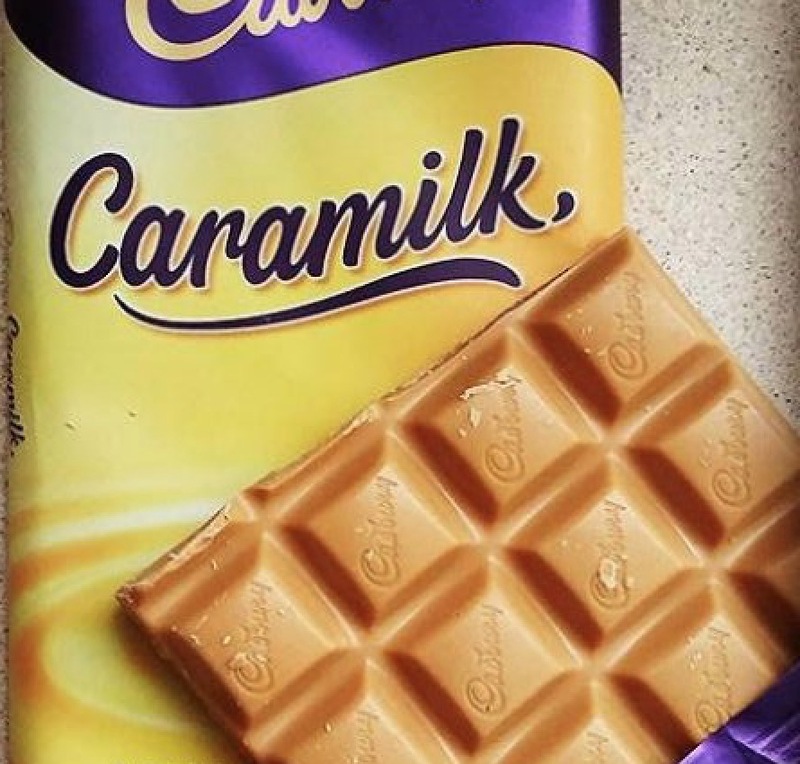 But there must be something in the limited edition Cadbury Caramilk bar because it’s sending people into a hoarding frenzy on both sides of the Tasman. In Australia, they briefly appeared in Woolworths last week and are subsequently nowhere to be seen. Woolies website says they are not available for online order. Now, the bars are turning up on NZRelo forsale for far more than they would normally retail for. 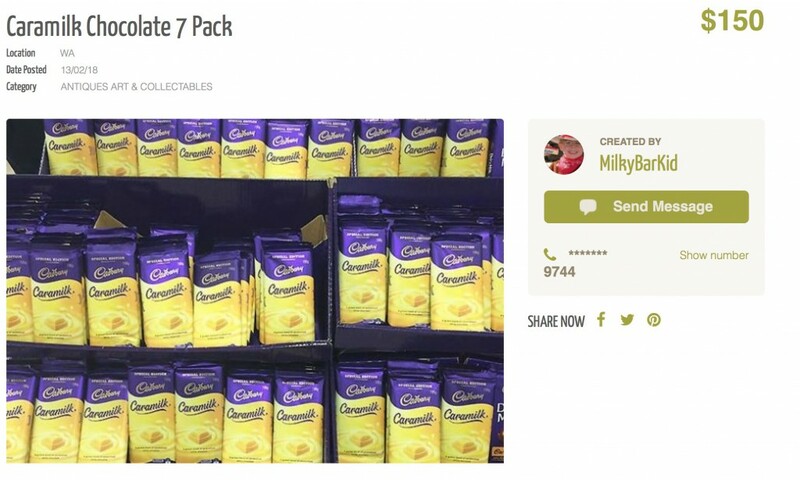 The NZRelo forsale advert has a pack of seven Caramilk bars being sold off for $150 by a user called ‘MilkyBarKid’ that’s more than four times the recommended retail price. Mark Berger, the owner of NZRelo and who also oversees news & content articles like this article commented how strange it is because “ We don’t even have a food section, they have created the adverts and put them in the arts & collectables section” Mark continued to say.. “we usually just have people selling cars and houses through the website platform, not sure what all the fuss is about really, I’m a peanut slab kinda guy” and laughs. Something about this chocolate bar, made in Dunedin, is making people go gaga. 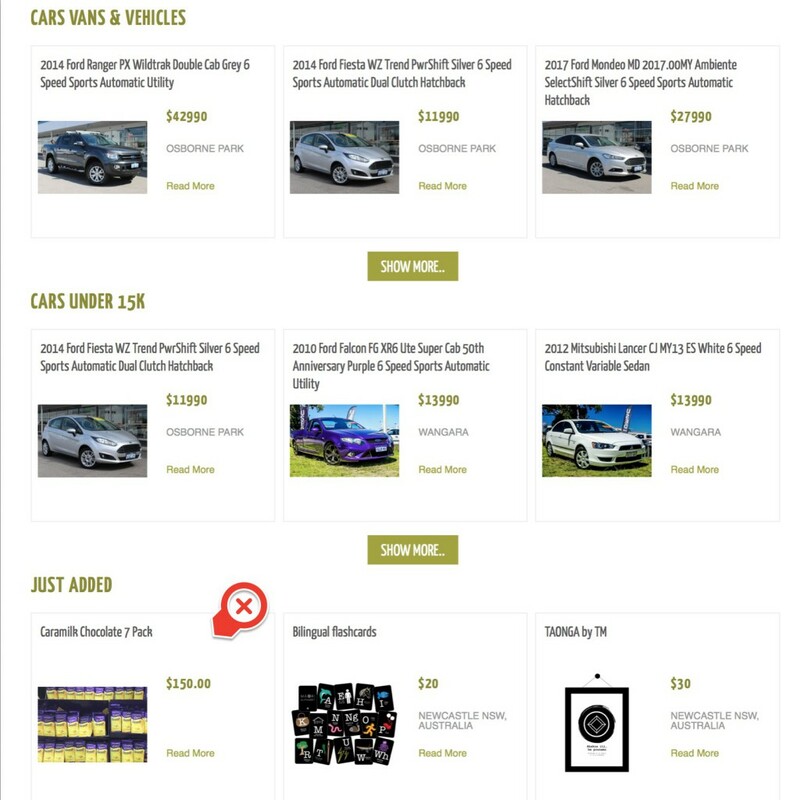 One popular FB group called Kiwis in Aussie has had an influx of more than 600 posts in the last 2 weeks showcasing peoples purchases and asking members where they can buy it and in general showing off their personal stock. Savvy Kiwis were said to be selling the bars online for huge mark-ups to deprived Aussies, and some went for up to $50 a pop, reported the New Zealand Herald.